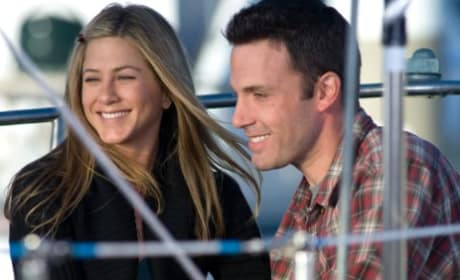 He's Just Not That Into You is a shallow look at love. It's a romantic comedy based on a best-selling self-help book. 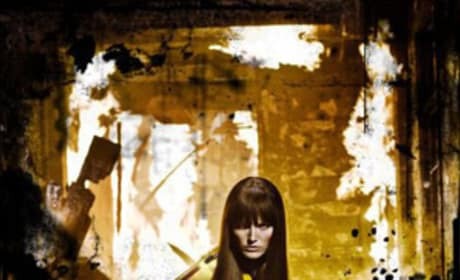 Malin Akerman stars in Watchmen. But she has an important message for fans: don't expect a sequel. Ready for Dragonball Evolution? Here's the latest movie trailer for this big screen adaption. Here's a clip from Angels & Demons. The film opens on May 15, 2009. Dakota Fanning stars as the voice of Coraline in the new animated movie, Coraline. The young actress recently spoke on the role. 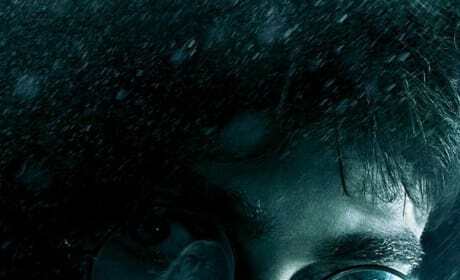 A new poster for Harry Potter and the Half-Blood Prince has been released. Eat it up, fans! Might 90210 meet up with New Moon? AnnaLynne McCord is rumored for a role in the movie. 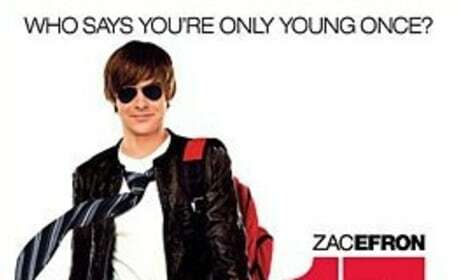 Zac Efron and Matthew Perry lead the cast of 17 Again. The former young star is featured in this film's first official poster. 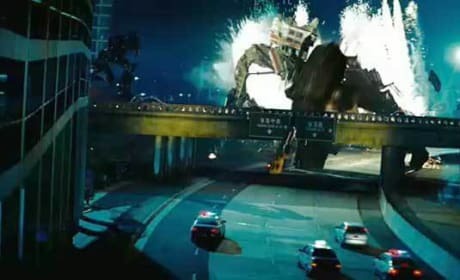 Transformers: Revenge of the Fallen is coming! Check out a pair of photos from the sequel now. Friday the 13th is being remade. Here's a clip from the upcoming horror movie. 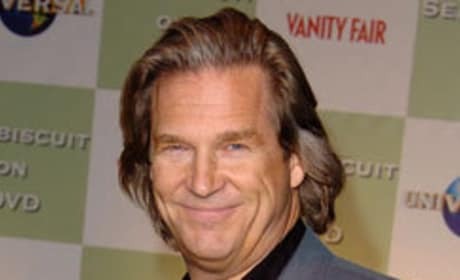 Jeff Bridges will reprise his role in Tron 2.0. He's undergoing an unusual process for the role.